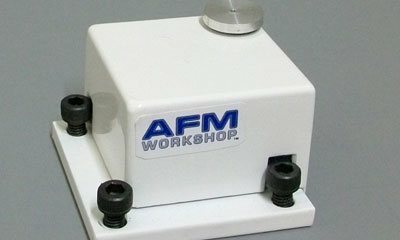 With over 250 customers worldwide, AFMWorkshop has developed a reputation of being the leading manufacturer for high-value atomic force microscopes. 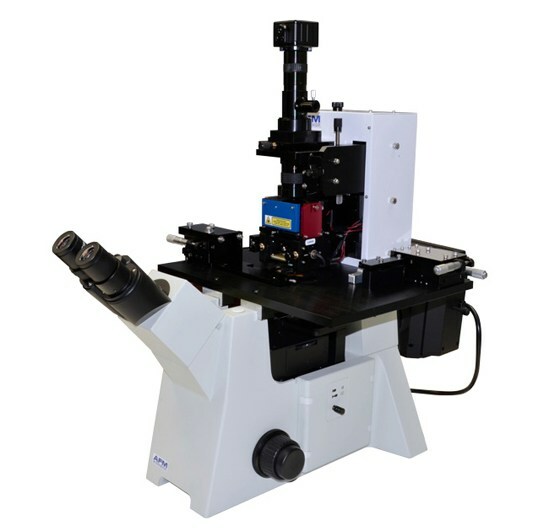 We design and manufacture high-quality atomic force microscopes (AFMs) that far exceed the expectations of our customers, and we provide fundamental training to each of our customers. We guarantee our AFMs will run your application, and our customer service is always available to assist. 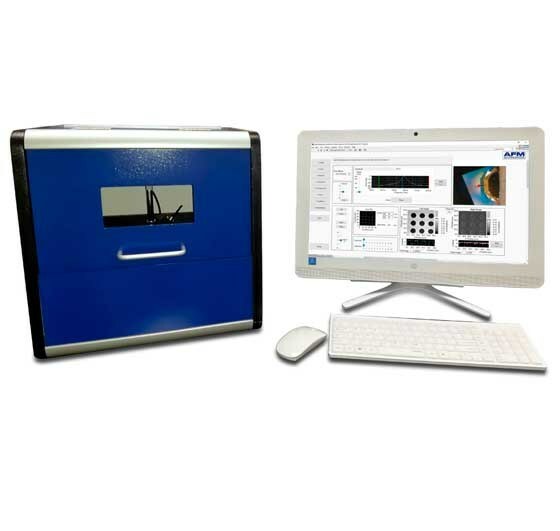 Our Design: AFMWorkshop atomic force microscopes offer the essential features needed to measure high-quality AFM images, without the additional cost for unnecessary features. 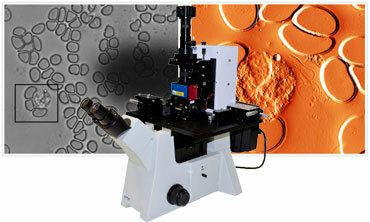 For research, the TT-2 AFM has an open architecture with unsurpassed flexibility needed for research instruments. 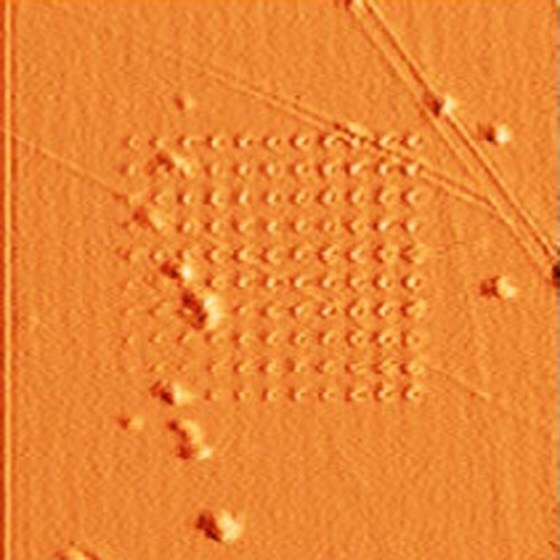 The LS-AFM is the best option for scientists and researchers working with soft samples and biomaterials. 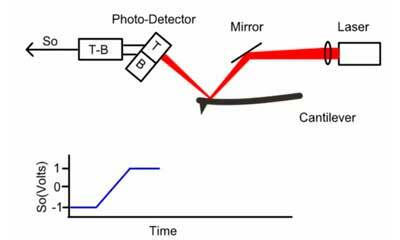 Our newest model, the B-AFM, is useful for routine scanning and educational purposes. 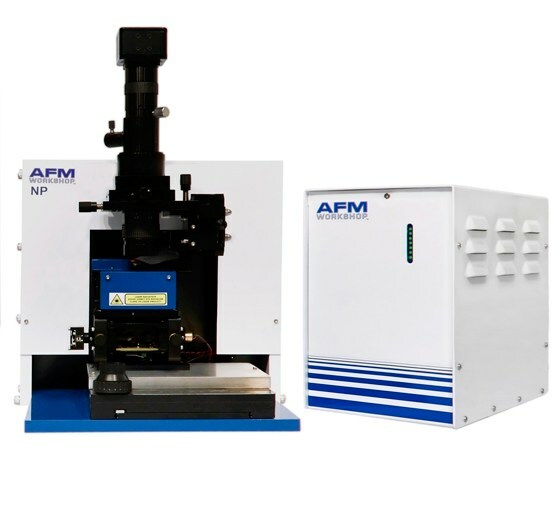 You can also buy an AFM platform, and add the necessary modes and features based on your budget and needs. 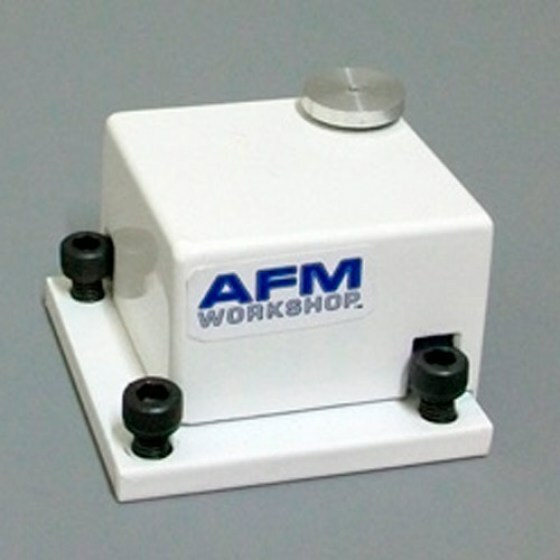 For scientists and engineers requiring AFM capability, AFMWorkshop is the leader in value. 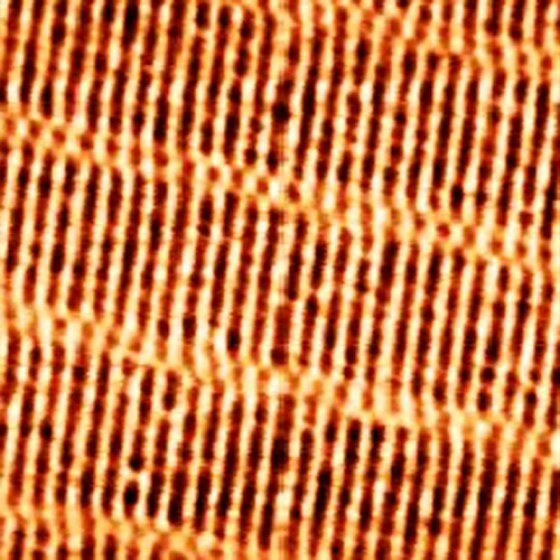 Satisfaction Guarantee: AFMWorkshop is confident that our atomic force microscope will be able to run your application, and we guarantee it. 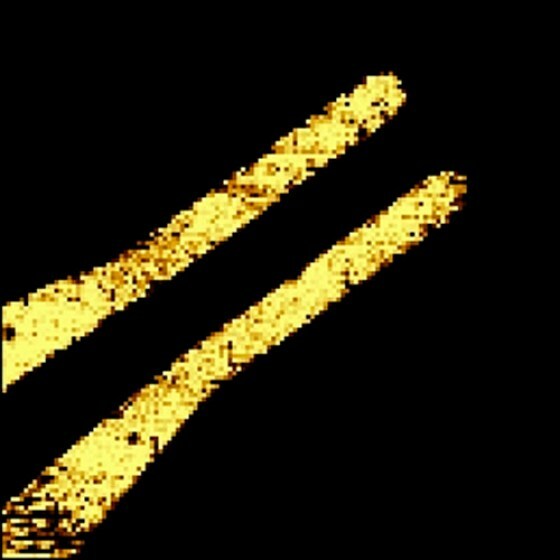 You tell us what you’re trying to achieve with the application of an AFM and we will make sure you can do it, or we’ll refund the full purchase price of your AFM. 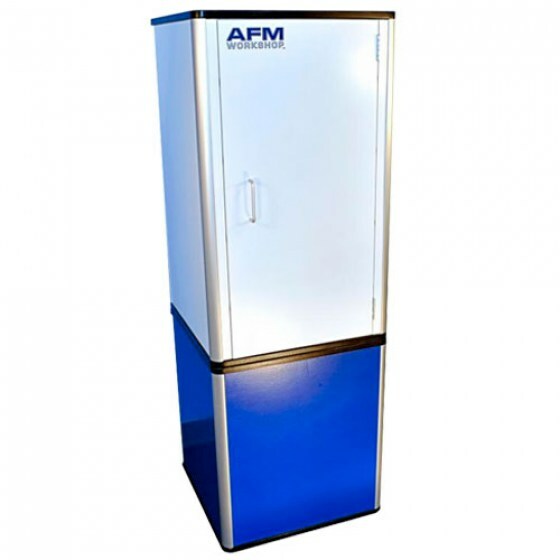 Our success is your success, and we will work with you to ensure your productivity using AFMWorkshop products. 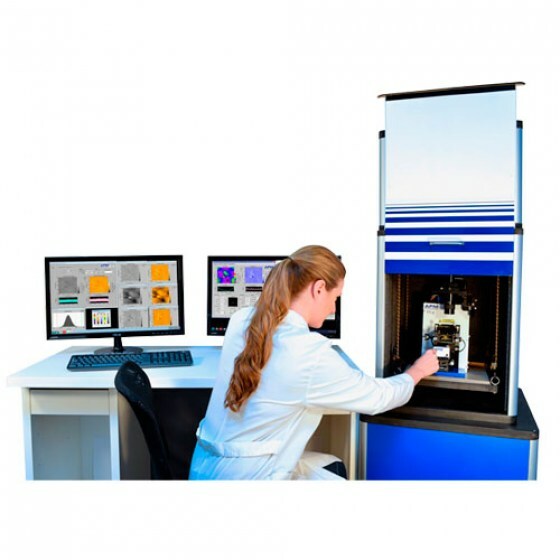 Training: About 80% of AFMWorkshop customers are buying and/or using an atomic force microscope for the very first time. 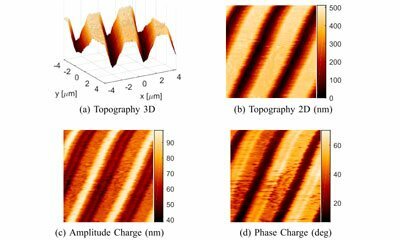 We at AFMWorkshop view training as an essential element of AFM operation which is often overlooked, leading to frustration and loss of valuable time. 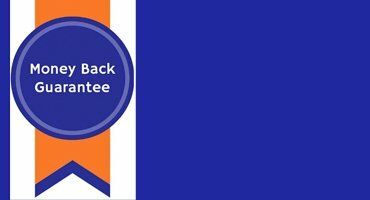 By offering in-house workshops as well as on-site training to each of our customers, we ensure that they are fully prepared to operate their AFM successfully. 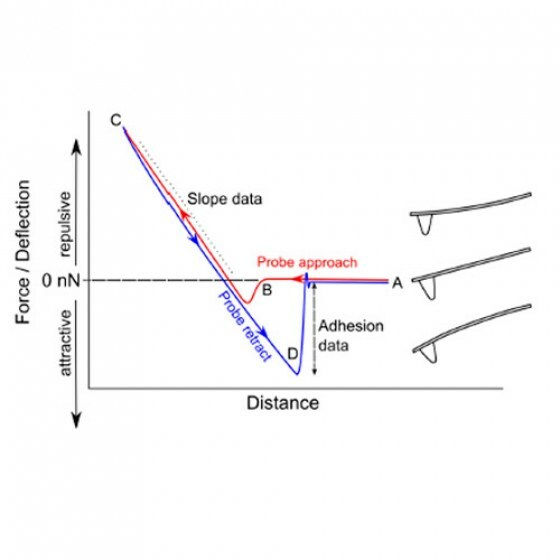 We also offer tutorials on our website explaining the basic function of an atomic force microscope, as well as videos and webinars for further education. 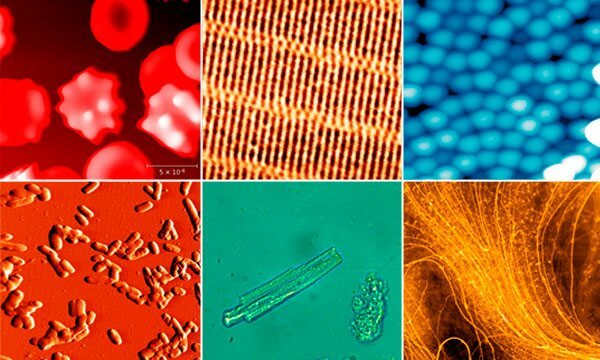 Research, Industry, and Education: AFMWorkshop has successful customers worldwide in fields ranging from nanotechnology and life sciences to education and industry. 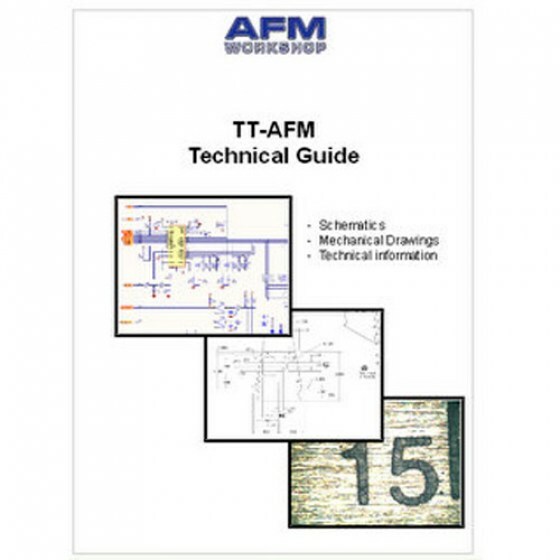 Customers consistently comment on the amazing value of their instruments and on the depth and quality of training and technical assistance AFMWorkshop provides. 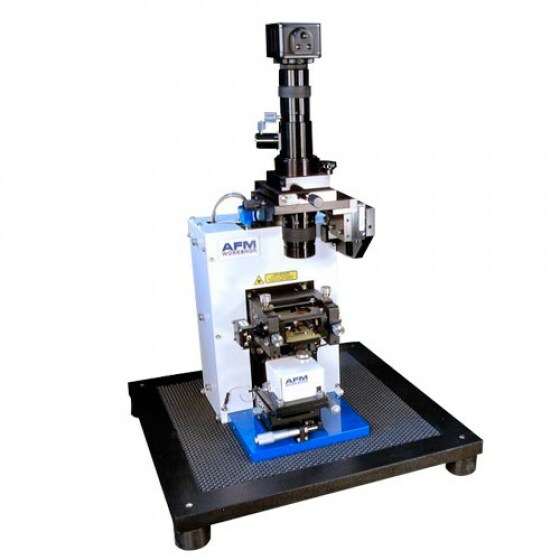 AFMWorkshop customers have hundreds of publications worldwide using AFMWorkshop products; and thousands of students have received training on an AFMWorkshop atomic force microscope. 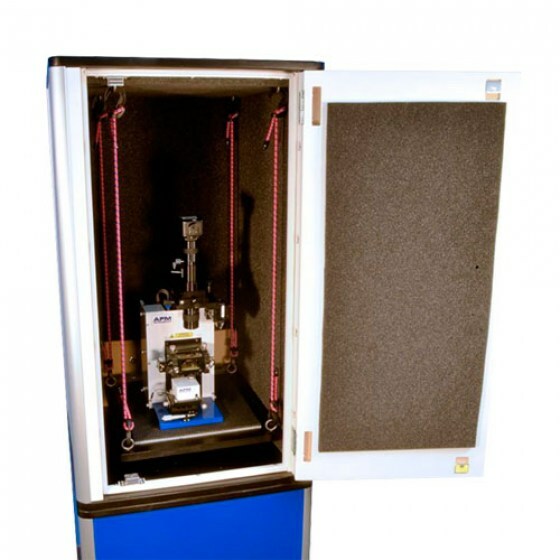 By creating microscopes with a low-cost to the end user, AFMWorkshop is opening up atomic force microscopy to more educational settings in high-schools, colleges, and universities across the globe. 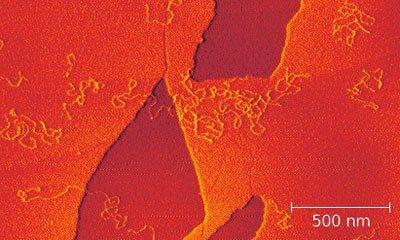 The goal of AFMWorkshop is to provide affordable atomic force microscopy solutions to scientists, engineers within all levels of academia and industry. To increase the accessibility of AFMs, we build our AFMs with price and resolution in mind. 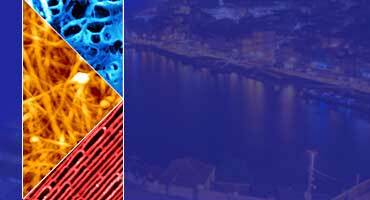 Our atomic force microscopes provide resolution down to the tens of picometers range - plenty of resolution for most applications. 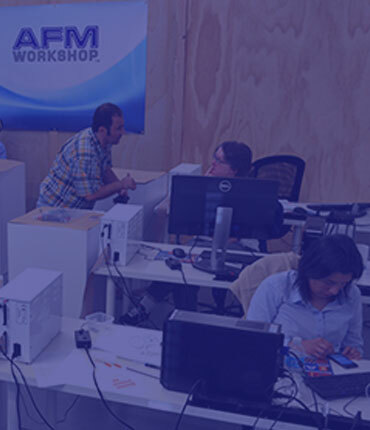 With proper training, AFMWorkshop AFMs are an affordable option for researchers in many emerging fields of science, as well as engineers in industrial fields. 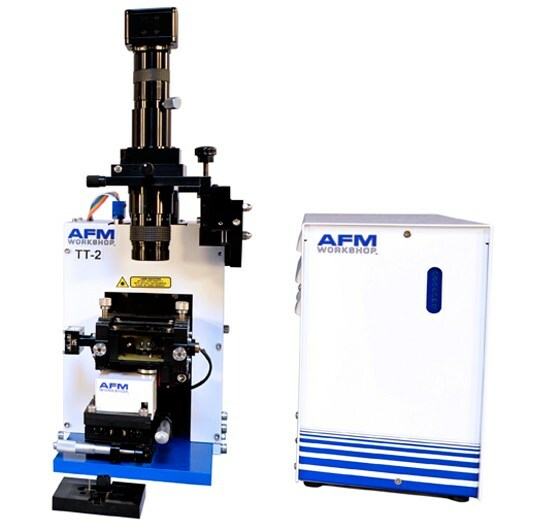 At a fraction of the cost of other AFM manufacturers, AFMWorkshop is the only option for high-value atomic force microscopy.